Aircall empowers sales and support teams to have meaningful conversations with their prospects and customers alike. Real-time call tracking, time-saving automations and insightful reports to gain in efficiency and interact smarter on a daily basis! Aircall allows teams to work smarter and for businesses to maintain a warmer touch with their customers. Set up your cloud call center in minutes and benefit from advanced features including real-time call monitoring, advanced reporting and analytics, IVR, call routing, call queuing, warm transfer, mobile apps, CRM and Helpdesk integrations, personalized greetings, and more! Personalize your integration and put all efforts into what matters most: making your customers happy! Are you always on the go? That is no problem! 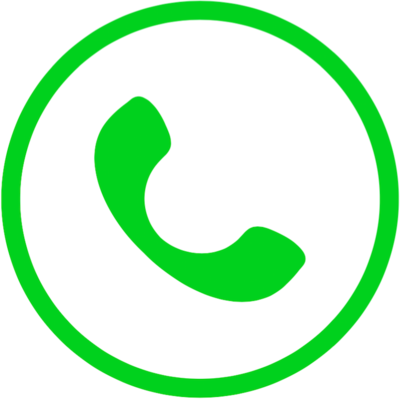 With Aircall you can also make and receive calls on your mobile app and have every interaction logged in Freshdesk. No hidden costs and fees, no hardware needed, and a tech savvy customer support always prompted to help you with any of your needs! Seems too good to be true? Ask us for a demo (https://aircall.io/en/request-a-demo/) or check it out yourself during our 1-week free trial!